Investing in a water filtration system for home or business use can make a huge difference to the quality of your water and the reliability of your appliances, particularly if you select a whole house water filter. We have 10 reasons why people are now using water filtration systems in the home. Scientists are agreed that water is by far the best drink for your body but if the water from our taps smells and tastes bad you are less likely to be persuaded to drink it. By fitting a whole house water filter you can ensure that the water from all of your taps tastes great. 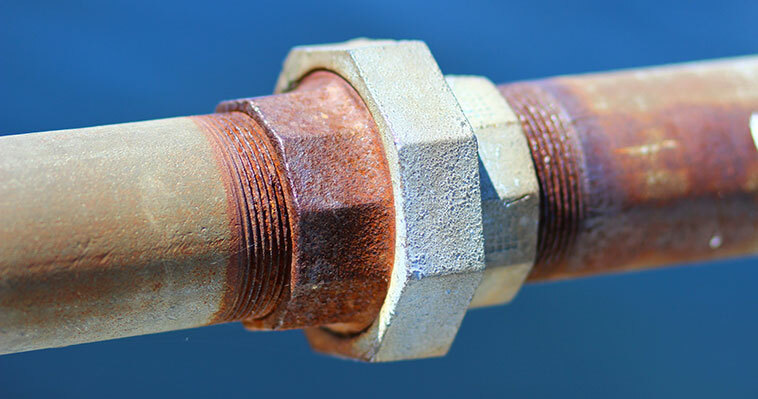 The minerals such as iron, calcium and magnesium that can be found in harder water are not a risk for human health but old plumbing systems that contain lead, and the increased dissolvability of modern pesticides may lead to harmful substances in tap or well water. Some people resort to bottled water for drinking water. Bottled water is bad for the environment because it is invariably contained in plastic. There are over 5 trillion pieces of plastic currently floating in the world’s oceans. Installing a water filtration system in your home or place of business can change your negative environmental impact to a positive one. 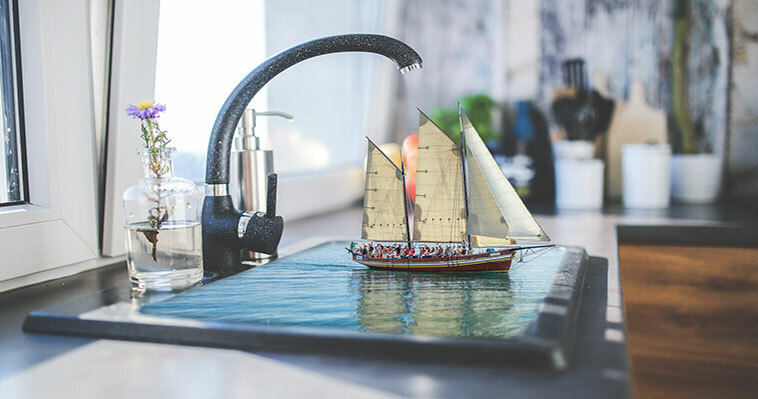 Whilst adding chlorine to drinking water is an effective way to kill bacteria and some viruses, it will often give an off-putting smell and taste to your water. On top of that, chorine sometimes reacts with compounds in the water and may form potentially carcinogenic composites. A whole house water filter will protect your family from this risk. Drinking water is relatively clean as it leaves treatment centres but then has to travel through pipes that could run for miles. Although you can control the pipework in your building, you don’t have any influence over external pipe networks. A whole house water filter will remove residue and ensure that your water arrives in your glass clean and fresh. There are a number of common chemicals found in tap water that are removed once a water filter is fitted. These include, but are not exclusive to: arsenic (a powerful carcinogen), aluminium (linked with Alzheimer’s Disease and childhood learning issues), DBPs (related to chlorine in water) and fluoride (can weaken the immune system). By and large, our tap water systems in the UK are safe for drinking but from time to time incidents do occur of water causing gastrointestinal issues, including the more serious cryptosporidium and giardia. The installation of a water filtration system can greatly reduce the chances of the presence of such dangerous parasites. 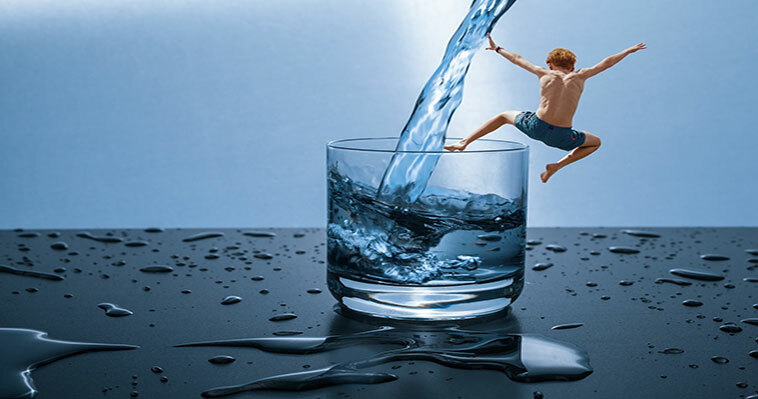 In adult humans the body consists of about 60% water but for the youngsters in your family, this percentage is even greater, as much as 78% for infants. It stands to reason, therefore, that the more you do to ensure a safe and chemical-free water supply for your family, the healthier they will be. The two main types of water filtration systems are reverse osmosis systems, which use a high-pressure pump to force water across a membrane and send water from more concentrated areas to less concentrated areas, carbon filters that attract chemical impurities and ceramic filters that sieve water through tiny holes in a water cartridge.